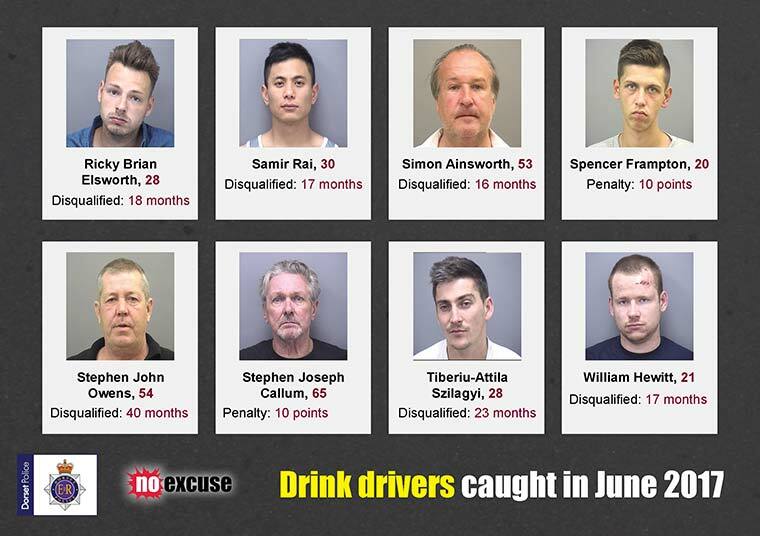 A total of 607 breath tests were carried out by Dorset Police officers during the summer campaign, which ran between 1 June 2017 and 30 June 2017, compared to 427 breath tests during the same time the previous year. 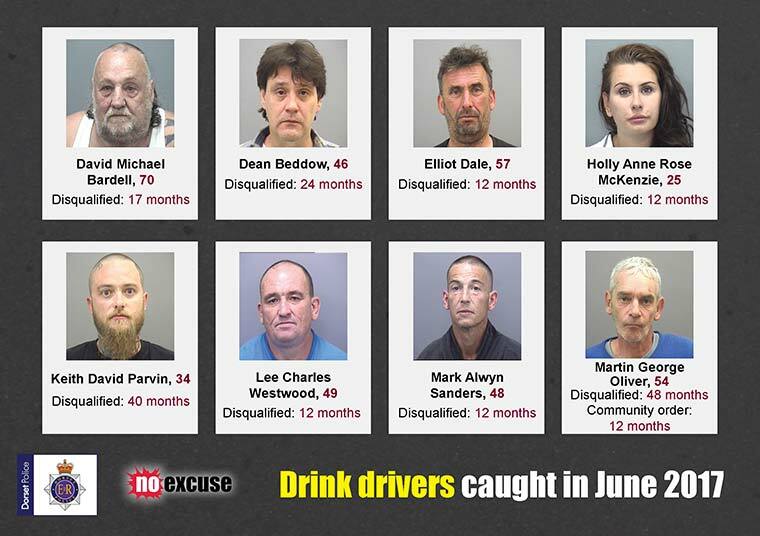 During June 2016, 43 people were charged with drink driving related offences. 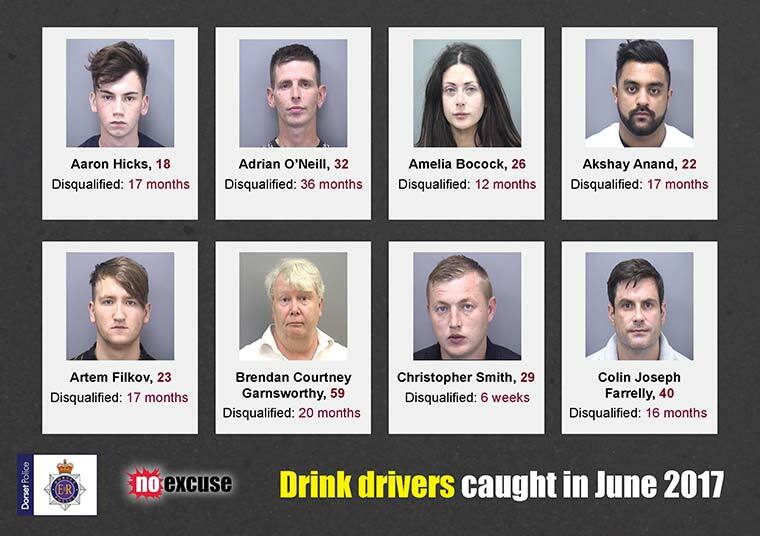 Chief Inspector Adrian Leisk, of the Alliance Roads Policing Unit, said, “This campaign also saw officers targeting known suspected drink drivers following information provided to us by the public. 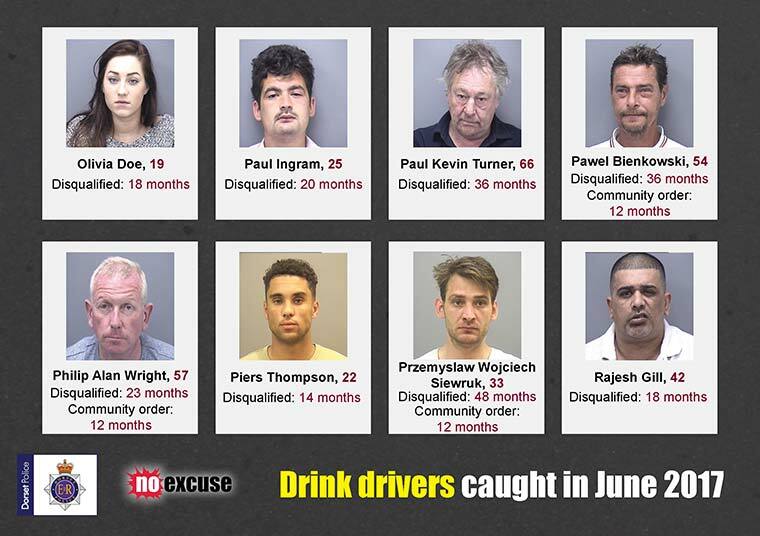 If someone is caught drink driving, they will face a minimum 12-month driving ban, a criminal record, up to six months in prison and a fine of up to £5,000.